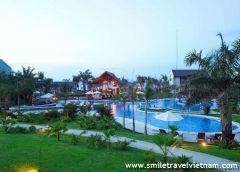 Victoria hoi an beach resort spa, discount rates at Victoria hoi an beach resort spa. 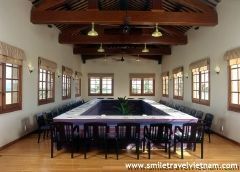 Referring to the history and mix of cultures of Hoi An, the Victoria Hoi An Beach Resort & Spa is built like a small fisherman's village, with small streets and water ponds, small houses with clay-tiled roofs and round Chinese cloth lanterns. 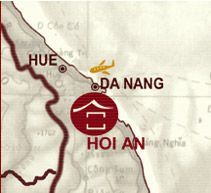 From Saigon or Hanoi to Danang International airport, the journey takes about an hour. 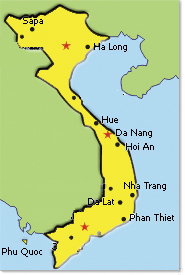 The international airport of Danang provides connections to Bangkok, Hong Kong and Singapore. 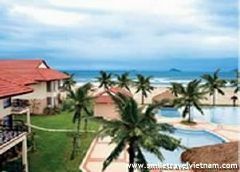 Upon arrival at Danang airport, take a 45-minute drive to Victoria Hoi An Beach Resort & Spa by shuttle bus or private car. 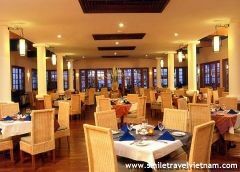 32 Victoria Superior River View rooms: 34m2, queen-size or twin beds, balcony (all Victoria Classic decoration). 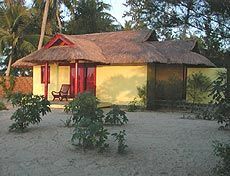 20 Victoria Superior Sea Side rooms: 34m2, queen-size or twin beds, balcony (all standard Victoria Classic decoration). 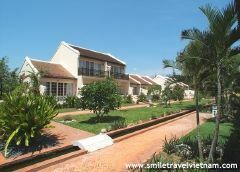 4 Victoria Family Suites (beach front view): 67m2, king-size bed, balcony, living room with convertible sofa, and inside terrace (all Colonial French style decoration). 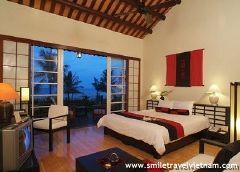 5 Honeymoon Suites (beach front view): 5 exquisite bungalows, 63m2 featuring: king-size bed, living room, inside garden, large bathroom with jacuzzi, private outdoor shower and a balcony facing our private beach (all Colonial French style decoration). - Open daily: 6:00am - 10:00pm. 60 seats. Provides sea breeze with light foods and drinks by the pool or on the beach under the stars, as well as live music with the latest hits of the year. - Open daily: 8:30am - midnight. - Open daily: 9:00am - 1:00am. Two billiard tables, for drinks only (daily open: 5:00pm - 1:00 am). 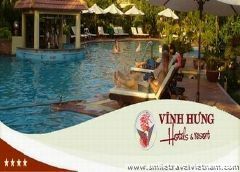 Sauna, jacuzzi, traditional massages, body scrubs, facials, aromatherapy and other spa treatments. Reduces tension and relieves negative effects of everyday stress. Thai massage therapist will restore your sense of well being with customized combinations of deep tissue, acupressure, Swedish, reflexology and manual lymph drainage techniques. Essential oils of jasmine, coconut, rose and frangipane are used to encourage relaxation and provide the necessary benefit for your skin. Far more than a foot massage, this holistic healing technique, based on the original Ingham Method, will assist in the re-balancing and harmonization of your body. Reflex nerves relating to all parts of the body are systematically stimulated to improve energetic balance, enhancing your sense of well being. All Shiseido skin care starts with a traditional Japanese Shiatsu along the energy line of your back bone where the principal meridians of Qi are localized. All Shiseido beauty products are available for sale in our Spa boutique. 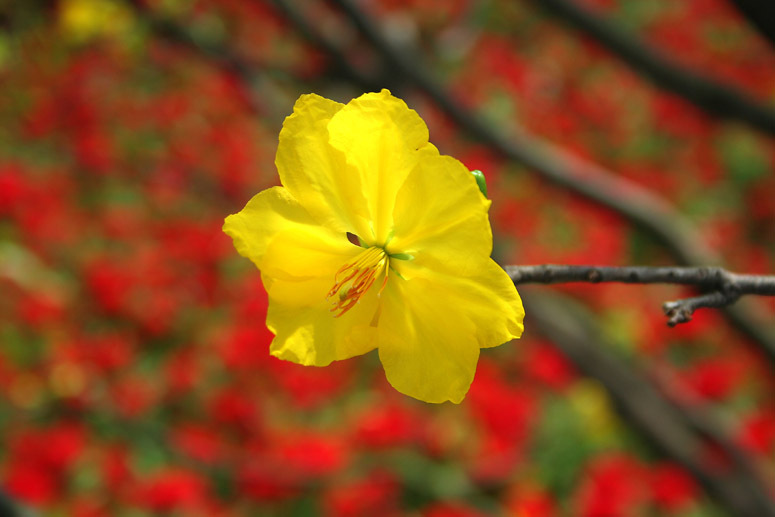 The hot steam bath with lemon grass aromas is well known for its weight loss effects. Toxins released through perspiration will create a wonderful feeling of well being. Where your hair and nails are special cared, even while on holiday. Enjoy a hydro jet massage with essential oils in the Jacuzzi to reduce muscle tension, stimulate blood circulation and help with the exfoliation of your skin. 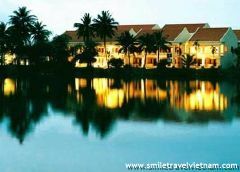 An ideal Relaxing place in Splendor of the past Annam. 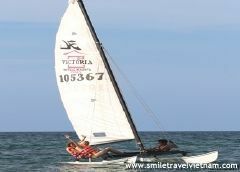 - Children parachute, banana boat, tube tracing, kayak trip, simple kayak rental, wind surfing, speed boat, banana tracing, local round boat lesson, local round boat rental.